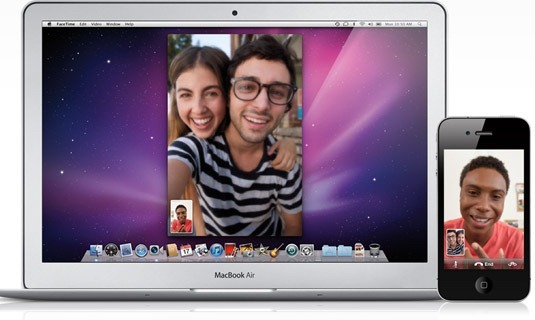 FaceTime HD 720p HD Video Calls Coming to MacBook Pro, iPhone, iPad and iPod touch? Leaked retail box shots of the upcoming MacBook Pro outlines a new feature, dubbed as FaceTime HD, which hints towards High-Definition 720p video chat coming to soon-to-be-released MacBook Pro line. Also as 9to5Mac points out, could this also mean FaceTime HD video calls coming to the next-gen iPad, iPhone and iPod touch too? That we’ll surely find out next week, on March 2nd, when Apple finally unveils iPad 2 to the world.